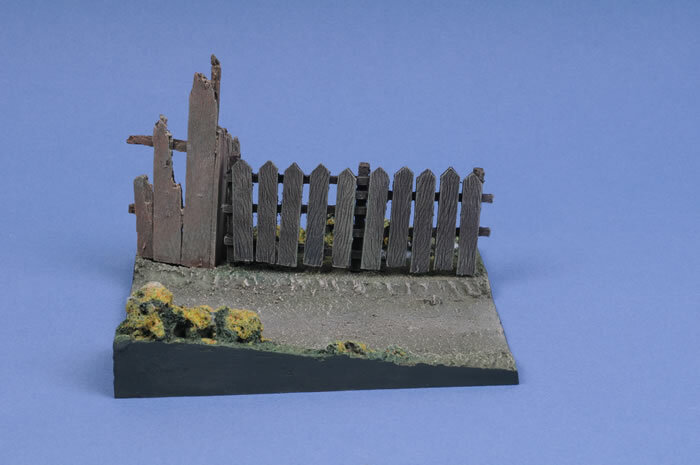 Here is a new range of products from Sunix World that are very welcome to anyone that builds and paints figures, or wants to make a small vignette. 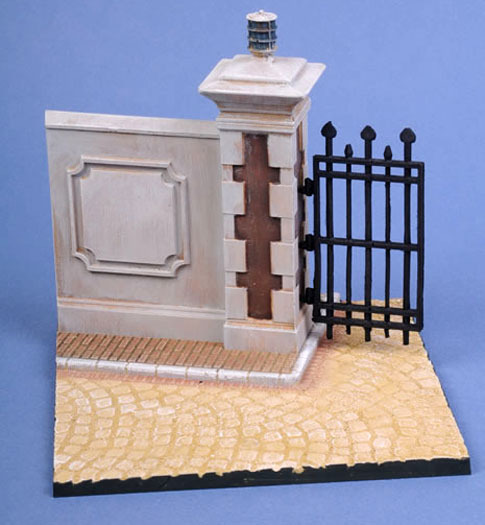 Sunix World's individually painted bases are just fantastic. 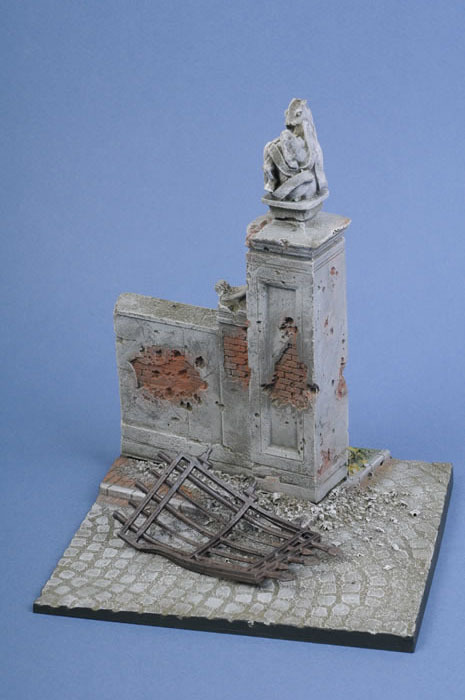 They will cover a wide range of subjects and can be used in 1/35 to 120mm scale, depending on the base you use and the figures placed on them. 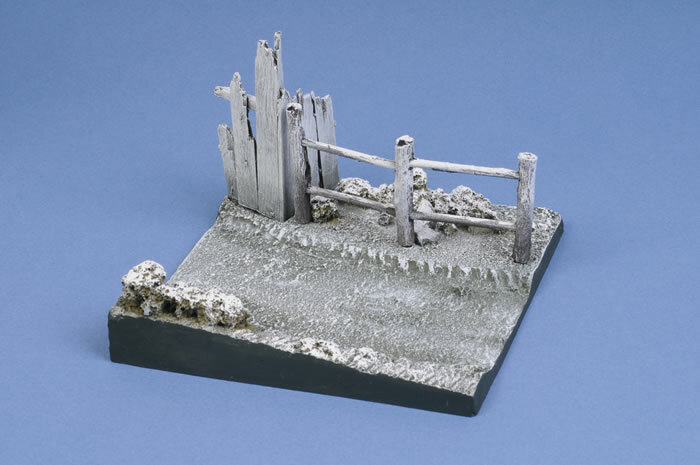 The bases themselves are made of what appears to be a cold cast resin, with plastic additions such as fences and gates. They are pre-painted and look very effective. 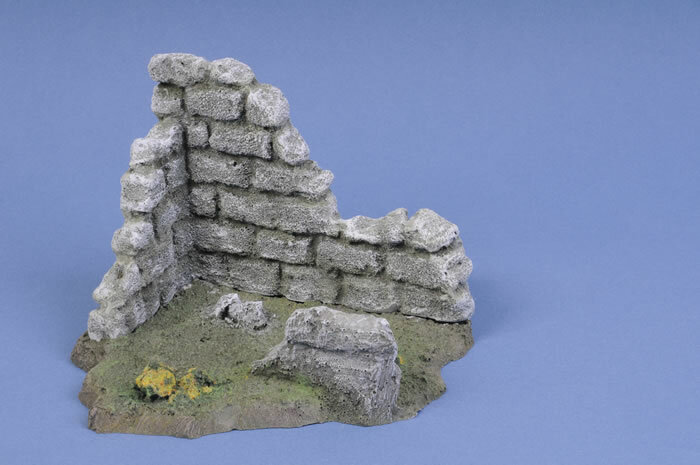 For those who want more, it will not be hard to add extra such as static grass, rubble, or dirty them up with pigments and washes. 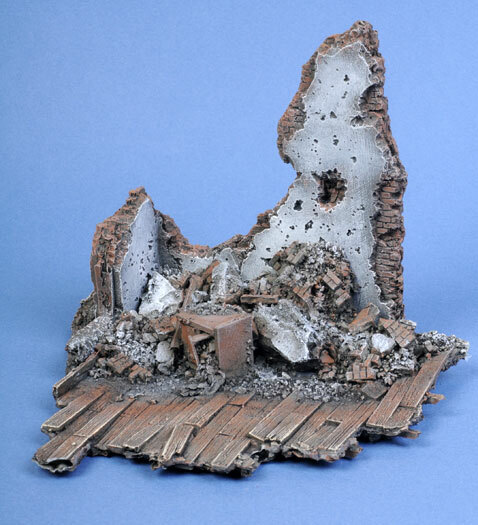 Some of the bases are even big enough to place a small vehicle like a jeep or motorcycle in 1/35 scale, plus a couple of figures. From whatever angle, you can see so much potential for these new products. I am really impressed with these and can promise that it won't be long before you see one all done up with some figures and other items in the near future. I highly recommend these to all, and look forward to future items from this producer. Thanks to Sunix World for the review items.